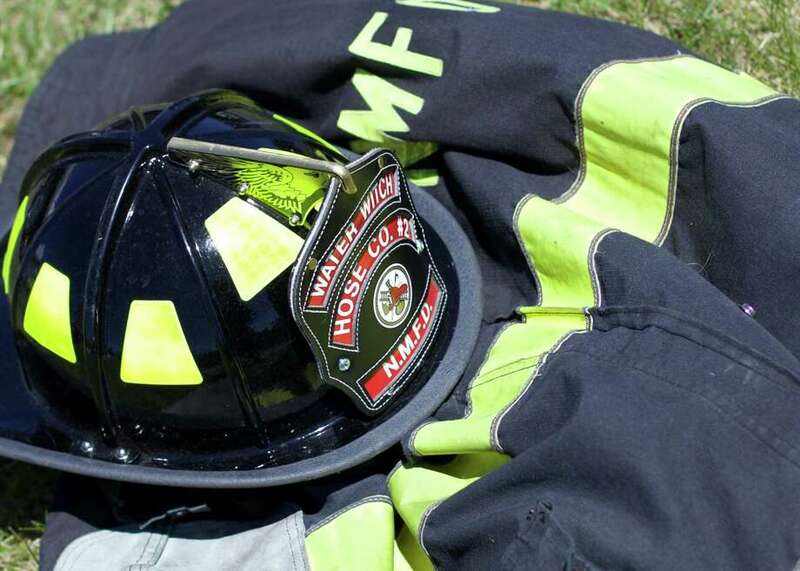 NEW MILFORD — Crews are battling a structure fire Sunday afternoon on Birch Road. An official at Water Witch Hose Company #2 confirmed the fire, but did not have further information. Firefighters from Sherman were called to assist just before 2 p.m., according to scanner reports.